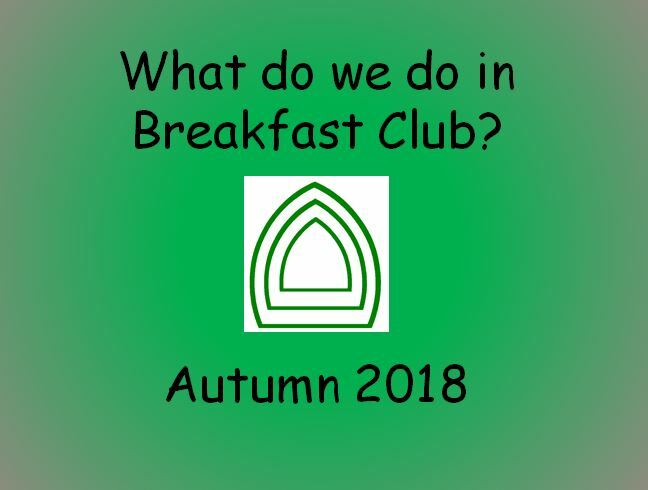 We have a very successful Breakfast Club at Eyton. Mrs. Madsen, assisted by Mrs. Thomas and Miss Hughes treat the children to toast, cereal or fruit along with a refreshing drink. The children play games or just catch up on the latest bit of news. The club begins at 8.00 am until 8.30 am.